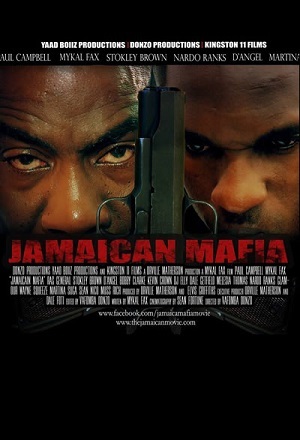 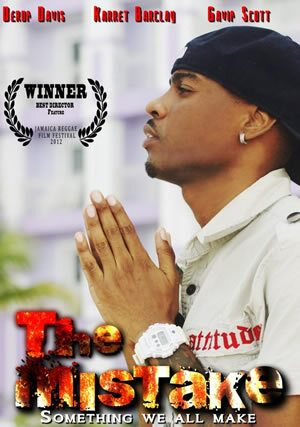 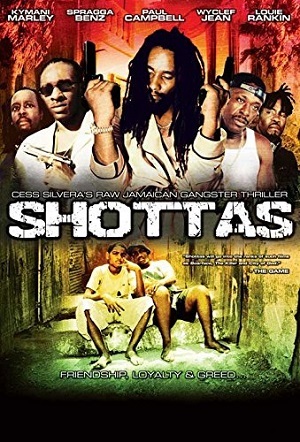 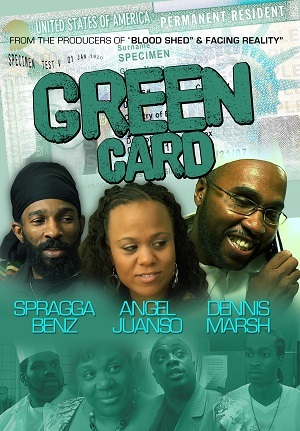 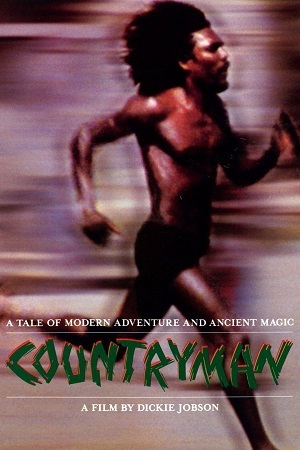 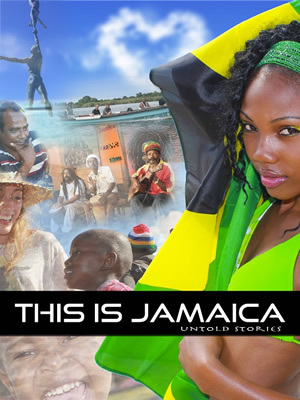 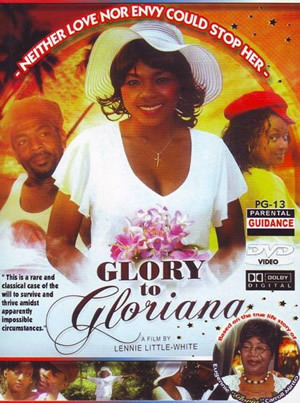 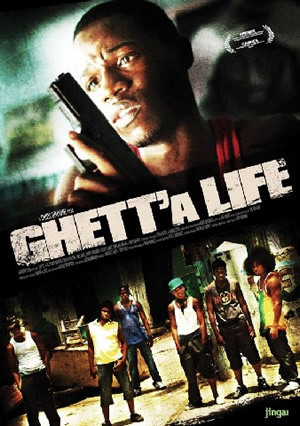 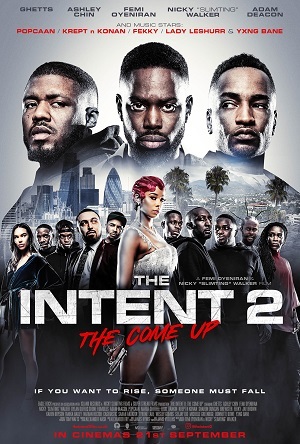 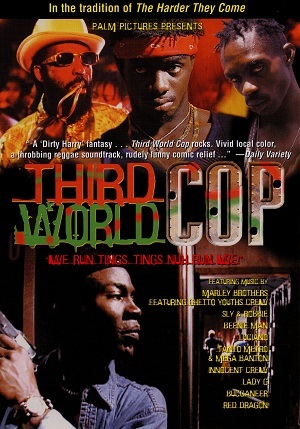 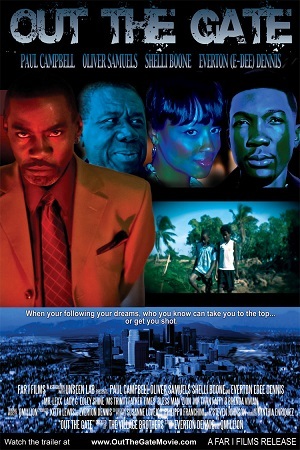 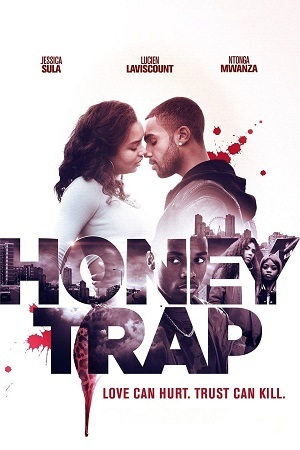 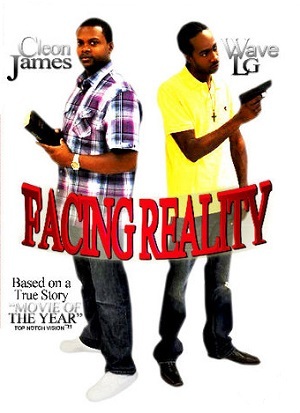 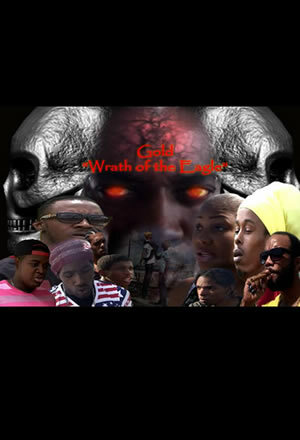 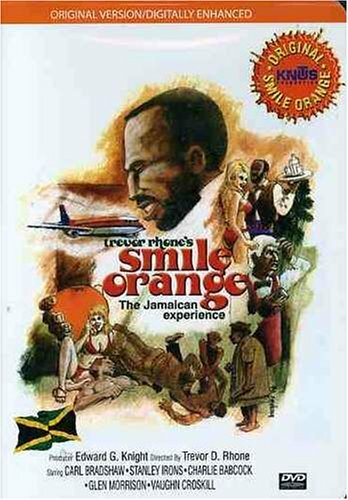 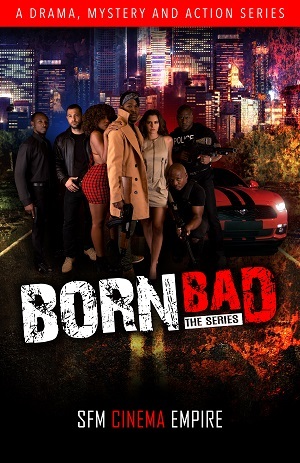 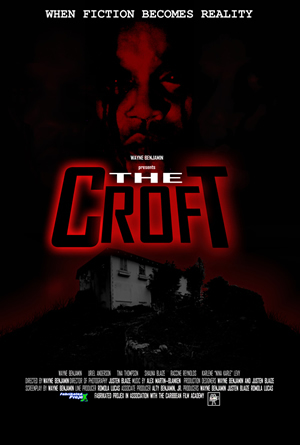 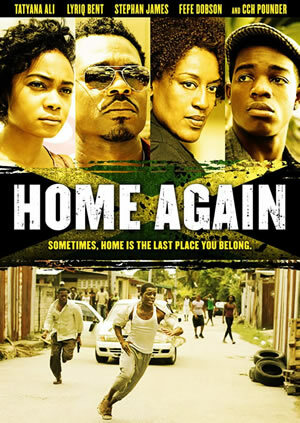 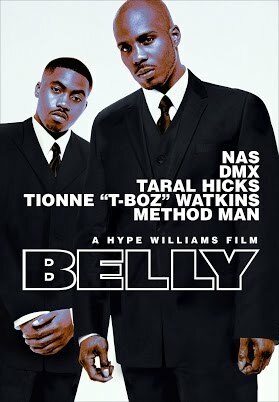 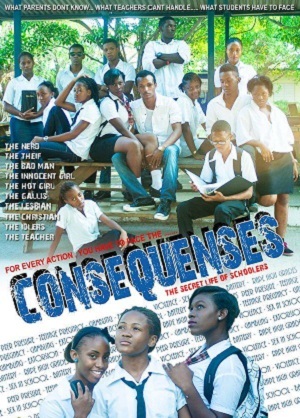 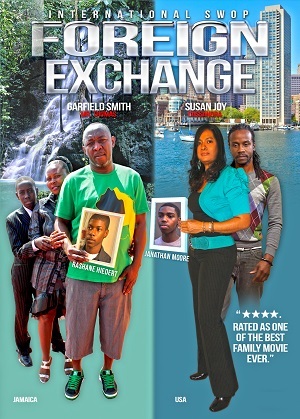 Watch high quality Jamaican movies online. 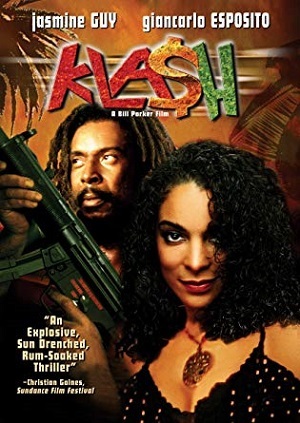 Watch Jamaican movies from your computer, smart phone or smart TV. 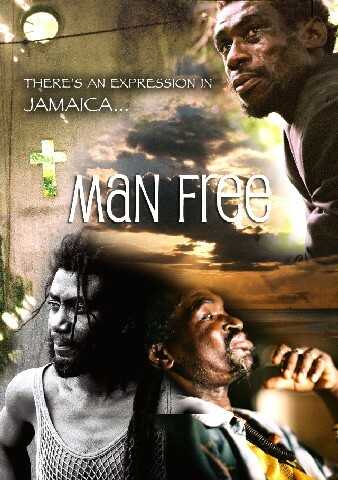 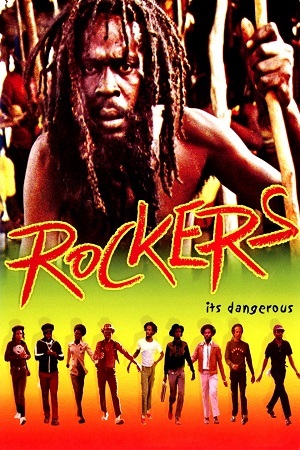 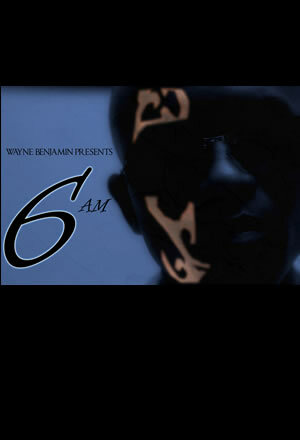 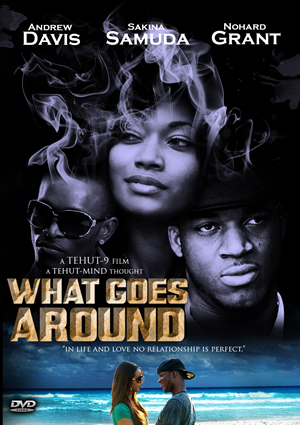 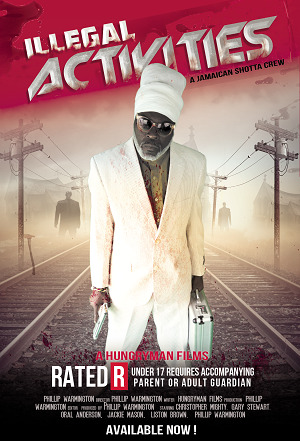 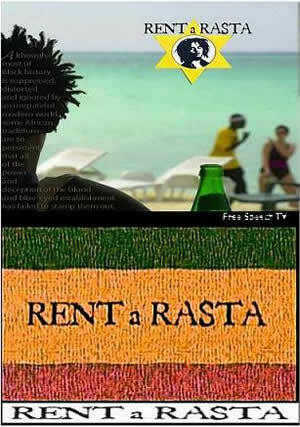 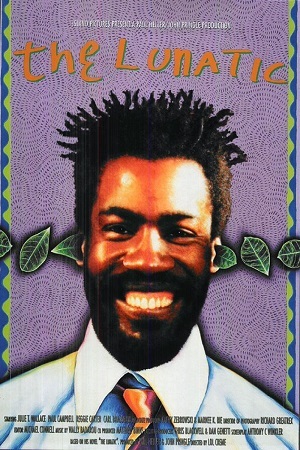 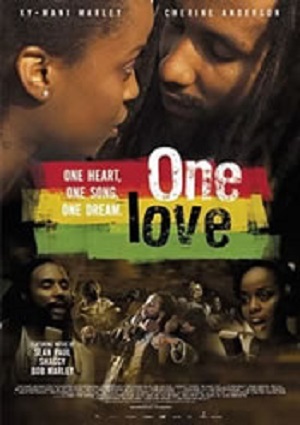 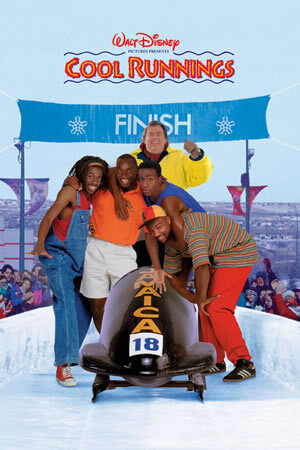 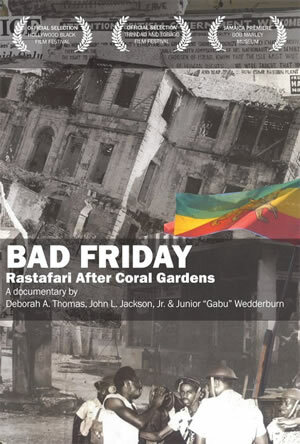 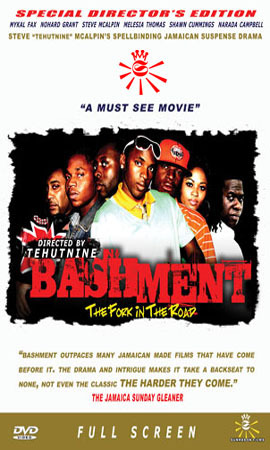 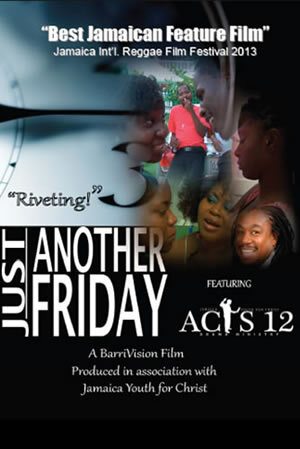 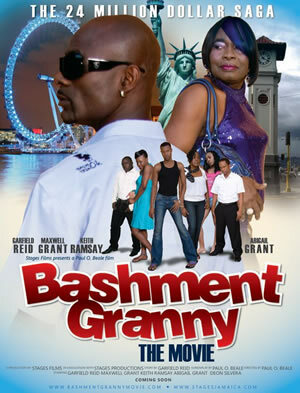 Watch Jamaican movies online like Rent A Rasta, Just Another Friday, The Mistake and much more.